are real estate reality shows real? Real Estate Reality Shows…. 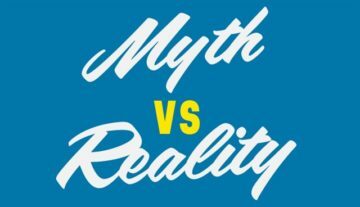 Reality Or Myth? Have you wondered if those home reality shows are for real? Is it as easy and quick to buy and sell a home as they make it seem? The REALITY is that these shows perpetuate numerous myths about the real estate process that should scream BUYER/SELLER BEWARE!